In honour of international Women's Day, an offering of a brief post celebrating the women of Egypt. Women in Egypt were probably better off than in other ancient cultures, as they could travel and conduct business freely, retain control of their dowries, divorce their husbands, and inherit property, but their lot was still not an equal one and the rudimentary medicine of the age meant childbirth could often spell a death sentence. Nevertheless, there are many inspiring women of the age, not least the dazzlingly influential queens of the New Kingdom. Queen Ahhotep was praised by her son King Ahmose as 'one who cares for Egypt. She has looked after her (Egypt's) soldiers; she has guarded her; she has brought back her fugitives, and collected together her deserters. She was awarded the military honour, the golden fly of valour. 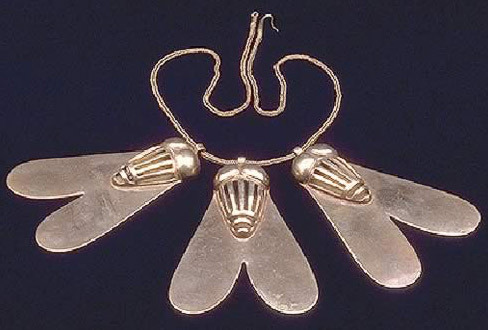 Many Eighteenth Dynasty queens used powerful, kingly imagery. For example, Tiye appears as a sphinx at the temple dedicated to her at Sedeinga, Sudan, and Nefertiti is depicted smiting foreign enemies. 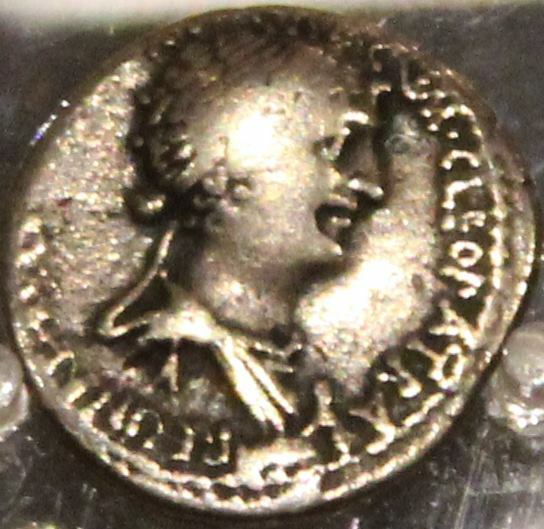 As Laurel Ulrich's oft-quoted saying goes, well-behaved women rarely make history: Cleopatra VII, the famed last queen of ancient Egypt, came to the throne at 18 and was supposed to share power with her 10-year old brother, but instead took control of the country for herself. She was the first member of her Macedonian-Greek ruling family in almost 300 years to actually learn the Egyptian language! As well as the ancient women who continue to fascinate us today, the achievements of women in Egyptology, both the pioneers of a hundred years ago, and the scholars of today should also be celebrated. 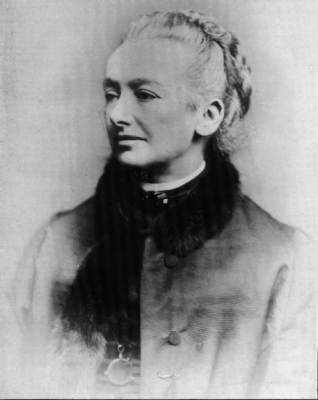 Amelia Edwards, author of A Thousand Miles Up the Nile, is justly celebrated as instrumental to the foundation of the Egypt Exploration Society, the Petrie Museum, and the Egyptology chair at University College London. She bequeathed the foundation to UCL as it was the only place in England at the time where degrees were given to women. But in addition to Amelia, there are many other women (too many in fact to enumerate here), often overlooked, who made significant contributions to the early development of Egyptology. Margaret Murray worked at Manchester Museum, excavated alongside Petrie, was an active suffragette, and was appointed Assistant Professor of Egyptology at UCL in 1924. Many early Egyptology greats were accompanied to Egypt by their wives who helped run the excavations, as well as recording and drawing finds. Winifred Brunton, wife of Guy Brunton, drew all the illustrations for his publications of sites such as Qau el-Kebir and Badari, and drew the objects found in Tutankhamun's tomb. 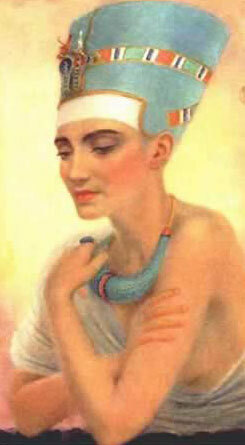 She also painted very beautiful reconstructed portraits of Egyptian rulers. Lady Hilda Petrie even joined an all-woman expedition to the tombs of Saqqara. Today, women in academia are still underrepresented; the higher up, the fewer women. As this study shows, in the US, only 24% of full professors are women and they earn 20% less on average. As such, today on Twitter, I've been gathering suggestions of inspiring women Egyptologists from around the world today. This very very short list only beings to scratch the surface, in terms of both individuals and their achievements, and there are so many more scholars I'd like to add, but the exercise has certainly made me think about just how many great women Egyptologists are out there! I hope readers here will share their own suggestions here in the comments. Janet Richards has done great work on Egyptian society and social hierarchy, especially her Society and Death in Ancient Egypt. You can also read about her work at the tomb of Weni the Elder. The work of Dorothea Arnold, curator of Egyptian art at the Met, has influenced our understanding of the Old and Middle Kingdom. You can read her paper Amenemhat I and the Early Twelfth Dynasty here and watch her discuss the tomb of Perneb in an iTunes U video. Yvonne Harpur's Decoration in Egyptian Tombs of the Old Kingdom is a great achievement and her online Scene-details Database is a very useful tool. Willeke Wendrich & Elizabeth Frood lecture at UCLA & Oxford and edit the online UCLA Encyclopedia of Egyptology, which makes available online introductory but scholarly articles. 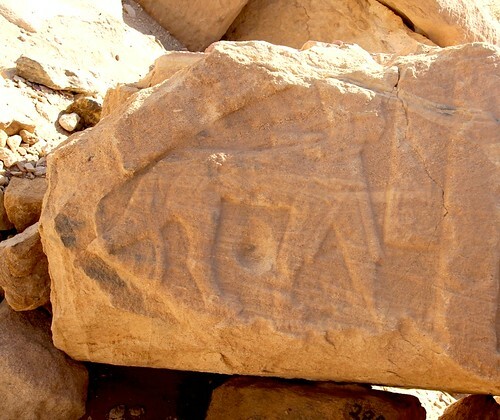 Julie Anderson of the British Museum excavates at Dangeil in the Sudan & discovered the most southerly royal Egyptian statue yet found. Kate Spence who lectures at Cambridge has excavated at Amarna, and in this video she introduces Akhenaten, his religious revolution, and his new capital at Amarna. Palace Attendants and article 'Little women: gender and hierarchic proportion in Old Kingdom mastaba chapels'. However, today thousands of women marched the streets of Cairo in protest. Presidential hopeful Khaled Ali, who was among the protesters, said everyone should support the demands of Egyptian women. Women are an integral part of Egyptian society and the Egyptian revolution, and so [they have] to be fairly represented in the constitution and constituent assembly, he said, suggesting that women constitute at least 30 percent of the assembly. This excellent slideshow celebrates some of the many who are striving for women's rights in Egypt today. Women in Egypt have two revolutions; one against an oppressive regime and one against an oppressive society, Eltahawy told Daily News Egypt. Eltahawy added that the large turnout sends a strong message that women are an integral part of the revolution and are demanding their rights. We are here and we are not going anywhere, she said.